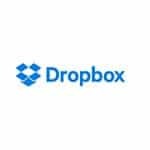 Dropbox is one of the most popular cloud storage services in the world. It is very convenient and easy to use and is a multi-platform application. It provides around 2GB of free cloud space to its users, which is expandable up to 16GB just by referring the cloud service to your friends. 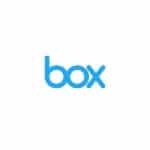 Box is a popular cloud based service that is popular among enterprise and business users. It provides 10GB of free storage space and can be used for personal purposes. You can create a personal account and upload files that are smaller than 250MB to cloud. However, this is often considered inconvenient as more space is required to store movies and large files. 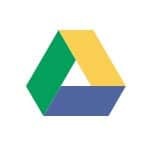 It is the cloud storage service from Google. It provides 15Gb of free storage that is shared among various services like Google Plus, Gmail, and Google Drive. You can store, share, and edit your files. You will also be able to share and collaborate with others to work on the same file. 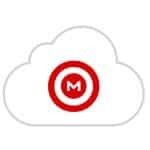 Mega is a part of megaupload.com, which was once a very popular file hosting service that shut down. It provides 50GB of cloud storage to the clients. Microsoft’s cloud storage service SkyDrive has been changed to OneDrive. Microsoft provides 15GB of free space to its users. If you refer OneDrive to your friends, you will get 5GB of free space and additional 3GB by enabling the photo backup option. 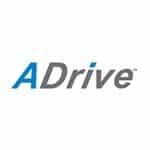 ADrive provides 50GB of free cloud space to the users. However, the free account holders miss the opportunity of 16GB file uploads and free users are also disturbed by the ads on both iOS and Android apps. Bitcasa gives importance to the privacy of your personal data. 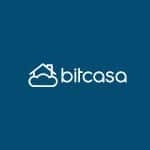 All the data that you store in Bitcasa is encrypted before uploading to the cloud server. It provides 20GB of free space and you will also be able to access the data from 3 different devices.